It is finally Gift-A-Long time again! I’m very excited to announce that the Gift-A-Long 2016 (or GAL for short) has started. This year I’m of course also participating again as both a designer and knitter/crocheter. However, I’m still trying to decide what patterns to buy and make myself. What is the Gift-A-Long 2016? The Indie Design Gift-A-Long is a 6-week long international event hosted in the Indie Design Gift-A-Long Group on Ravelry. Thousands of knitters and crocheters come together in Knit-A-Longs (KAl’s) and Crochet-A-Longs (CAL’s). The goal is to get our holiday knitting/crocheting done using patterns designed by participating independent designers. In the statistics overview below you can see (besides are fun facts) that a whopping 335 designers participate! From November 22, 2016, at 8:00 pm US EST to December 31, 2016, at midnight US EST there are fun games, contests, and 8 KAL/CAL’s. 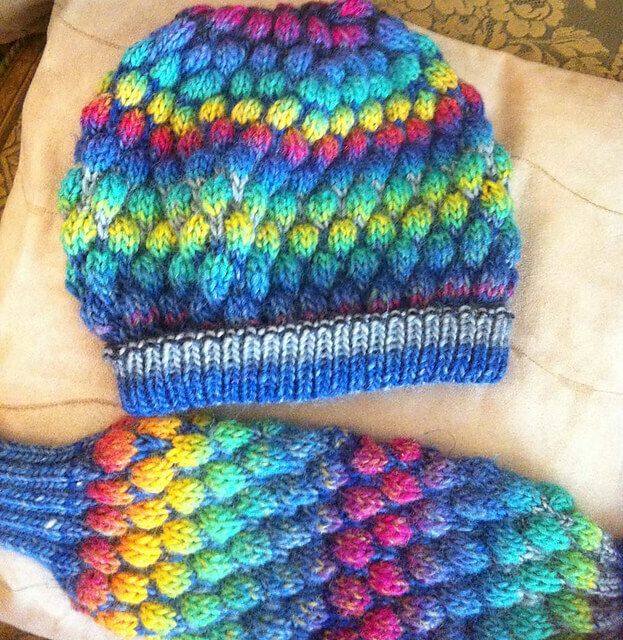 The KAL/CAL’s are a wonderful way to make your gifts, either for yourself or for others. Lot’s of chatting and cheering are also a big part of the GAL because enthusiastic company makes those needles and hooks really fly. There are multiple categories for projects, and chat threads for each of these. Any design by a participating designer is eligible for joining in. Any paid (not free) pattern from these designers is eligible for winning prizes. Prizes are won through fun games, random draws, and trivia questions. And splendid prizes they are! In this thread, there is an overview of physical prizes donated. In addition to the KAL/CAL’s, there is of course also the GAL sale. The Gift-A-Long 2016 kicks off with the Giant Gift-A-Long Sale: From November 22nd, 8 pm EST to November 30th, 11:59 EST, participating Indie Designers are offering between 5 and 20 of their independently published patterns at 25% off. To take advantage of the sale, use the coupon code: giftalong2016. A full list of participating designers can be found here. 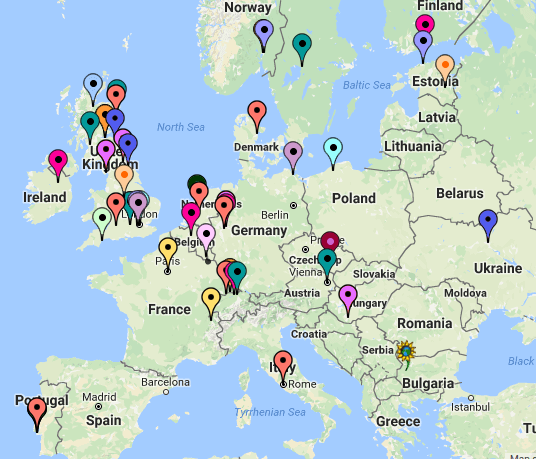 In the picture below you can see some of the participating designers by location. The complete map with all Gift-A-Long 2016 designers is here. A wonderful handy searchable bundle of all sale patterns is also available. In conclusion: the Gift-A-Long is a wonderful event that you really can’t miss. Most of all because it is just soooo much fun. See you in the GAL! As I wrote earlier, I will be posting interviews with some of my fellow Indie designers who also participate in the Indie Design Gift-A-Long 2014. To read more about what this Gift-A-Long entails, click here. Hello Loraine! I’m very excited to be having this interview with you and get to know one of my fellow Indie Design Gift-A-Long designers a bit better. You’re very welcome! Ready to get started? Ok, first question: would you please tell us a little about yourself? I’m a web designer in my day job and a knitwear designer in my ‘free’ time. I’ve worked in all sorts of jobs and careers over the years making anything from submarines and warships to websites and sweaters. I live in Ulverston, a few miles outside the Lake District National Park in the North of England. Born in Scotland but I don’t feel Scottish as I’ve lived in England more than anywhere else. That is a very diverse background! If I read it correctly, your general career path has been designing related. But how did you start designing knitwear? I’ve knitted since I was about five years old, my Grandma in Edinburgh was a sample knitter for the wool houses up there and made gorgeous fair isle and cable knits. I loved watching her. If I wasn’t watching her (or my English Great Grandma who was an avid knitter), I was meddling the garage with my Scottish Grandpa, he was an engineer and taught me how to take things to bits and put them back together, so I’ve always been fascinated with construction of any kind. I’m a curvy pear shape so nothing off the rack fits, I always had to modify to fit me, it made sense to sell the patterns I’d spent so much time on and was a natural progression after many years of making it up to fit myself. I hated maths at school so it’s funny that I use it so much in terms of knitwear sizing patterns and also for the technology in my day job which involves lots of databases. Do you start you design process by starting playing with the yarn, or do you completely work out the design before starting knitting? Most times I start with the yarn, swatch, swatch and swatch until I like what I’ve got, then I work up the design from there. I like to feel the drape of the finished fabric first, to see how it wants to lay, does it curl or lay flat for example? Once I understand the fabric it’s easy to make that work with a shape of a cardigan or an accessory as you understand the characteristics it will give to the finished piece. I do it that way around if it’s for a magazine submission and there is a fixed deadline, it’s faster. I love to make garments, sweaters, cardigans, large wraps. Hats and shawls too. I don’t enjoy making socks or gloves but I LOVE wearing hand knitted socks and gloves so sometimes I just have to get on with it. I like to wear my knits and as I’m usually cold, sweaters or jackets etc are perfect for that. I have a selection of what my partner calls my ‘old lady shawls’ to wrap up in on cool nights. Ah, those big warm wraps. My favorite too for when it’s cold! What is your favorite pattern of your own design? I like unusual construction, so modular knits anything knit on the bias or in an usual way so I guess my Adult Modular Cardigan or the Amazing Modular Baby Cardigan for that reason, but for something feminine with lots of details, the Rian Cardigan wins the day. I love them all for different reasons, sometimes is the yarn or the texture that excites me. Oooh that’s a tough one to answer. I love to wear hats and my Festival Hat is the favorite at the moment, it’s such a great way to use up scraps of color and make something really unique. It looks really complicated but is actually so easy. It’d fit from a baby to a huge, man head and could work with lots of weights of yarns. It makes a really warm fabric, the ‘bubble wrap’ effect of the stitches makes it trap the air and keep you toasty warm. It’s like being asked to choose your favorite of your kids lol, I feel I shouldn’t have a favorite. I can indeed see that your Festival Hat would be great to customize and to use of scraps. I really like the colors you chose for your sample version: those bright colors really brighten up a dreary autumn day. Thank you, it was fun to knit. The decreases on the crown took a lot of working out lol. Are you doing any gift knitting yourself this year? Gift knitting: I’m making a hat for my Dad, a Gansey Driving Cap by Anne Carrol Gilmour, she’s a lovely lady and her patterns are a delight to knit. I’m knitting two sweaters in the GAL, Taliesin Sweater and the Cranberry Brioche Sweater. Plus the Mom’s Favorite Color Hat, which is plaid, a great joke which made me laugh. I have to knit a cardigan for my new niece who is named after my Grandma, Lily. I knitted a Sloth toy for my son. Wow, you really have quite a list of projects planned! I knit obsessively, I take my knitting to meetings (it helps me listen and focus), I take it on the bus, when I’m being driven somewhere, to wait outside meeting rooms etc. My handbag always has emergency knitting in it. It puts the brain into an Alpha state, so it helps relax you as if you had been meditating. I treat it like a piece of work and schedule it into my day. Control freak maybe? Thanks, I’m really enjoying the GAL so far, what are you knitting? I intend to knit the lineside beanie, the Lumberjack beard-hat and have various designs going on that need samples finished. Busy! It sounds busy but it’ll be great fun. I love the beanie and the beard-hat is great fun. I’m part way through one test knit and about to start another but my part of that knitting is all done. It is a balancing act, if I feel like goofing off, I ask myself does it take me closer to my goal or further away? That usually gets me back on track, but I do take some time off. It’s fantastic to chat to you, I’ve really enjoyed it. I can’t wait to see your new designs when they are ready. Preparing for the holidays as only fiber folks can, with special deals from tons of indie designers. And this year La Visch is one of the participating designers! What is Gift-A-Long? It’s a multi-designer promotion to help you kick your holiday gift-making into high gear. The Indie Design Gift-A-Long is a 2 month long KAL/CAL (Knit-A-Long/Crochet-A-Long) of holiday gifts made from patterns designed by a rather extensive list of independent designers. From 13 to 21 November 2014 tons of indie designers will be discounting between 4 – 20 of their patterns 25% for this event. You can read all about the details in this post on Ravelry: click! Not a member yet of Ravelry? Join! It’s free and totally awesome. 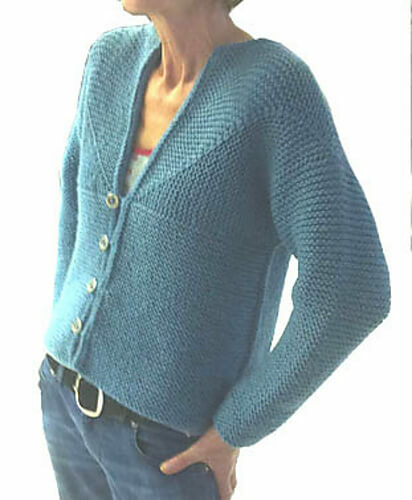 Once you’ve got your Gift-A-Long patterns, you can join a relevant KAL/CAL in the Indie Design Gift-A-Long group. For example, if you are making a shawl, join the shawl KAL/CAL to be eligible for prizes. 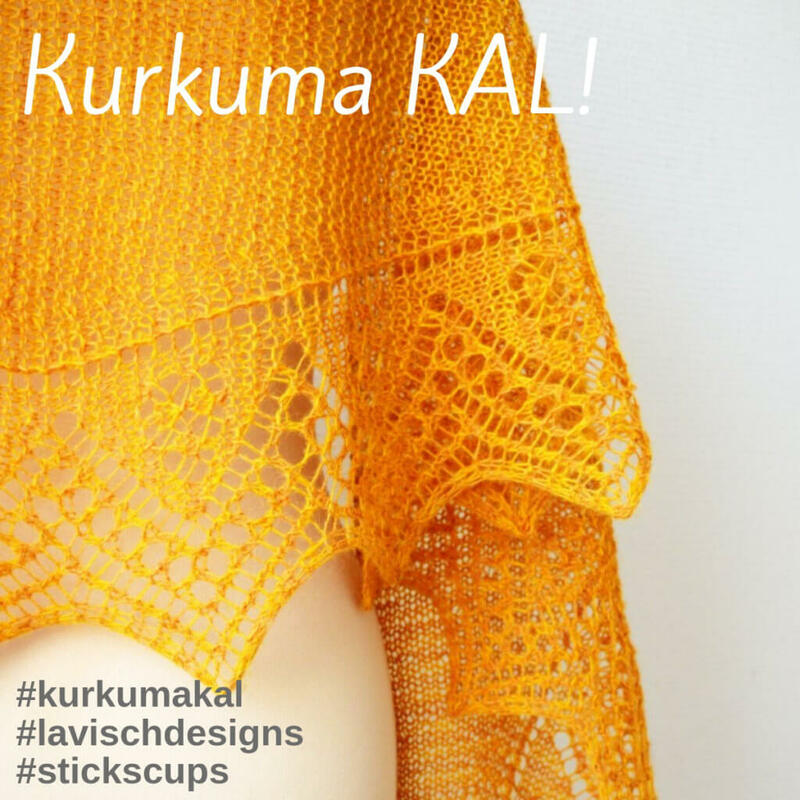 To join, simply write a post in the KAL/CAL thread of your choice, including the pattern name you will be knitting and a link to your project page. KAL/CAL participants are eligible for lots of lovely prizes but you gotta post to win! 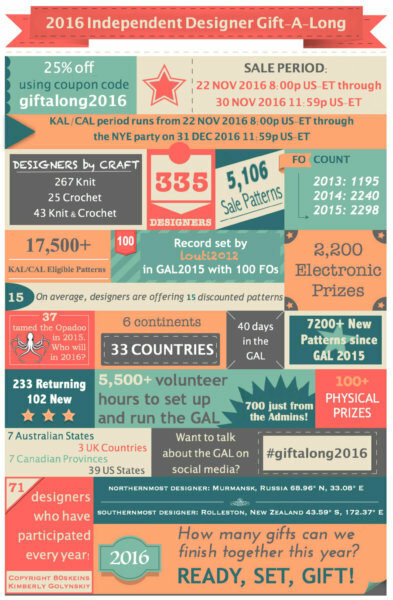 KAL/CALs will run from Thursday, November 13 at 8pm (US-EST) through our New Years Eve party, Wednesday, December 31 at midnight (US-EST), plenty of time to knock out all your holiday knitting and crocheting. There will be games, tons of prizes, great conversation, and a lot of fun, so pull up a chair and join! Stay tuned, because I will also be posting interviews with some of my fellow Indie designers the upcoming weeks. Please use #giftalong2014 to tag your social media-ing!